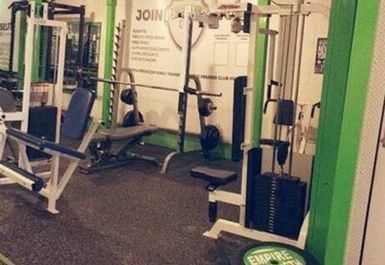 If you’re looking to try something new in the SS2 region, get yourself down to Runway Fitness. 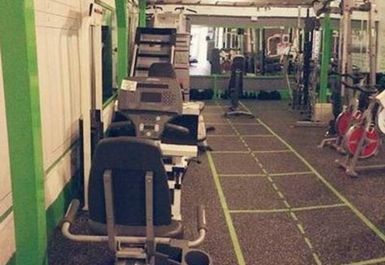 This friendly gym is run by team of experts who pride themselves on helping you get the results you want fast. 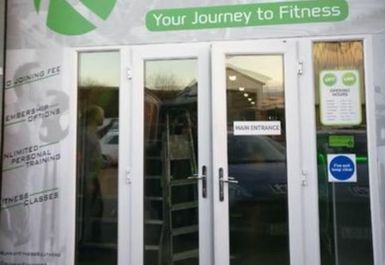 They are a proud small gym and offer a very personalised service. The unique set-up encompasses all the typical equipment you would expect to find in a normal gym with a warm, vibrant atmosphere. No matter what level of ability, shape or size you are, all are welcome here and it’s the perfect place to start your fitness journey to becoming a healthier, happier you.